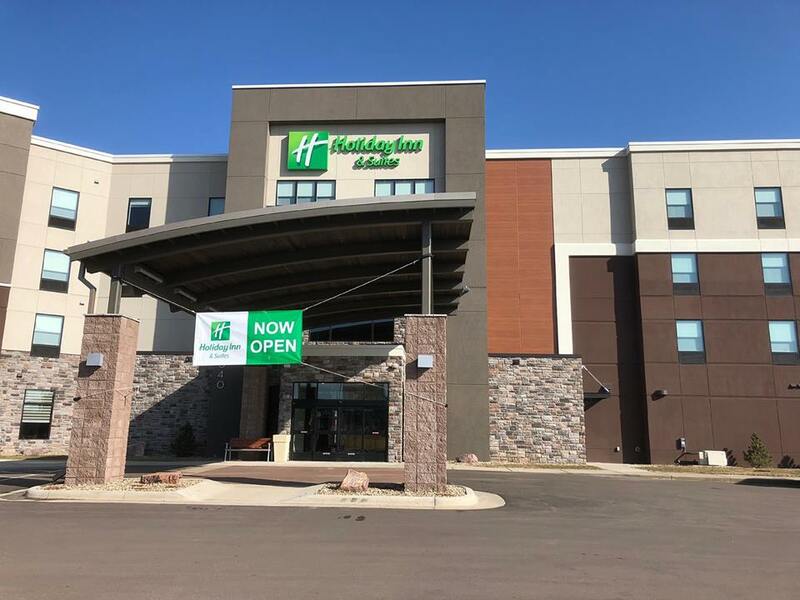 The city of Sioux Falls is home to a wide assortment of hotels and more than 600 options for dining, including Asian, Ethiopian, Classic European, Indian, Irish, and Middle Eastern. We have listed three hotel options. Reserve your room before May 7th , be sure to mention the MWDeafConference. Thank you! 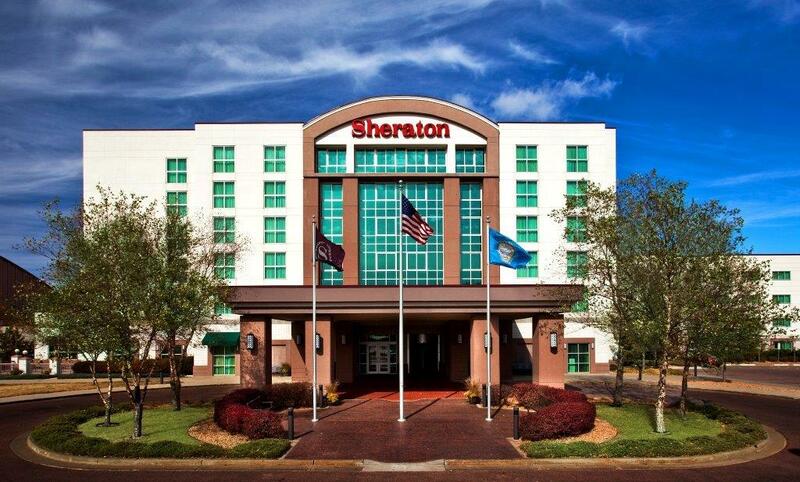 Experience a full service classic luxury hotel when you book at Sheraton Sioux Falls & Convention Center. Enjoy free wifi, complimentary airport shuttle, indoor heated pool/fitness center and business center. Indulge in a variety of selections from our Falling Water Grille and Lounge. Looking for entertainment or interested in sightseeing? 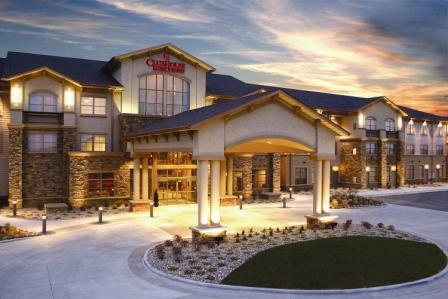 We are connected to the Premier Center and located just minutes from downtown Sioux Falls. Enjoy a relaxing stay in our beautiful ClubHouse Hotel & Suites. Guests of the Midwest Conference on Deaf Education will enjoy a discounted rate of $124.00 + tax. Includes a Deluxe Continental Breakfast, now featuring a smoothie station! Complimentary Managers’ Reception Monday thru Thursday from 4:30 to 6:00 PM. Gorgeous Courtyard with Sundeck and Fire Pits, and direct access to the Bike Trail. Please call us by May 9, 2019 at 605.361.8700 and ask for the Midwest Conference on Deaf Education to receive your special rate!